Do you need to carry a self-injectable epinephrine for your symptoms? 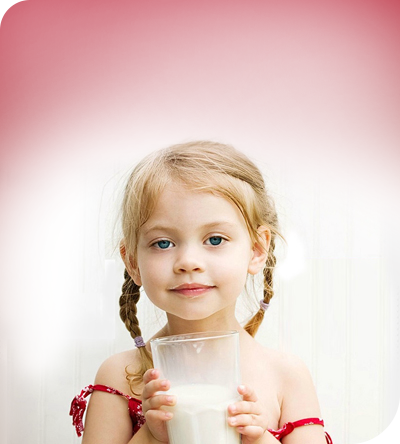 Food allergies affect 4 to 6 percent of children and 4 percent of adults. They are most common in young children, but allergies to food can appear at any age and to any food. There are eight types of foods responsible for 90% of all reactions. Those are milk, eggs, soy, wheat, peanuts, tree nuts, fish, and shellfish. Symptoms of food allergy can be unpredictable and vary from mild to severe between reactions. The most severe symptom is anaphylaxis, a life-threatening whole-body reaction that can impair breathing, affect heart rate and cause a dramatic drop in your blood pressure within minutes of exposure to the trigger food. This reaction can be fatal and must be treated quickly with an injection of epinephrine. Many adults with allergic rhinitis experience oral allergy syndrome. This type of food allergy occurs due to cross-reactivity between the proteins of plants and typically causes isolated mouth itching and swelling. An example would be ragweed allergy causing sensitivity to melons. Food Protein-Induced Enterocolitis Syndrome (FPIES) often develops in infancy when a baby is introduced to formula or food. FPIES can be severe and cause vomiting, diarrhea and even shock due to severe dehydration. Most common triggers are cow milk, soy, and grains. Eosinophilic Esophagitis (EoE) is an allergic condition where certain food proteins cause inflammation of the esophagus. Young children usually present with recurrent abdominal pain or vomiting, while teenagers and adults most often have difficulty swallowing. EoE is diagnosed with an endoscopy and biopsy of the esophagus. Allergists and gastroenterologists work together to help these patients. Many people who have symptoms with foods have food intolerance rather than food allergy. Being evaluated by an allergist and understanding the difference between the two is very important.